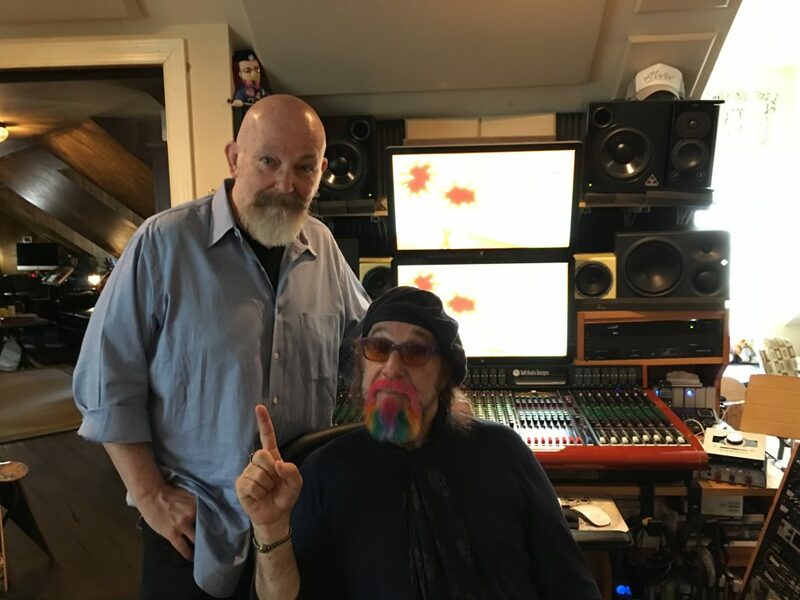 Grammy award-winning producer Mark Hudson paid a visit to Bobby Dreher‘s Beach Bunny Sound Studios as we were wrapping-up for the day, and even gave a listen to the title track of the new CD… here he is with Dave Orban. THU, AUG 18 – The Gypsies open for Selwyn Birchwood! 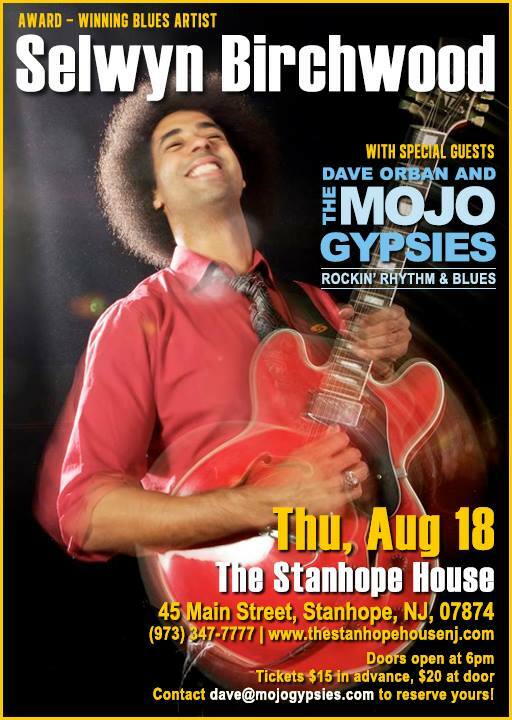 THURS, AUG 18, the Mojo Gypsies open for award-winning blues artist Selwyn Birchwood, at the legendary Stanhope House, in Stanhope, NJ! Advance tickets are just $15, and are available directly from Dave Orban. Order yours NOW, as this is sure to be a sell-out show! 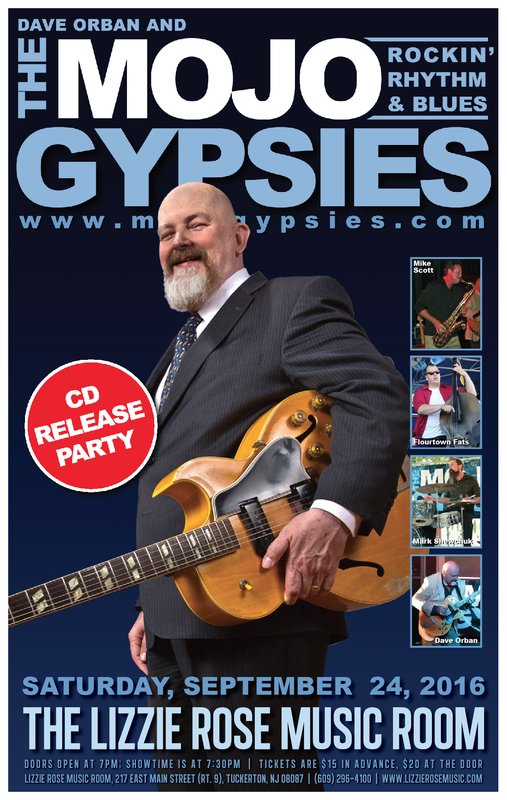 http://www.mojogypsies.com/wp-content/uploads/2016/09/daveorban-mojogypsies-logo.png 0 0 admin http://www.mojogypsies.com/wp-content/uploads/2016/09/daveorban-mojogypsies-logo.png admin2016-08-09 18:30:552017-10-26 18:20:19THU, AUG 18 - The Gypsies open for Selwyn Birchwood! 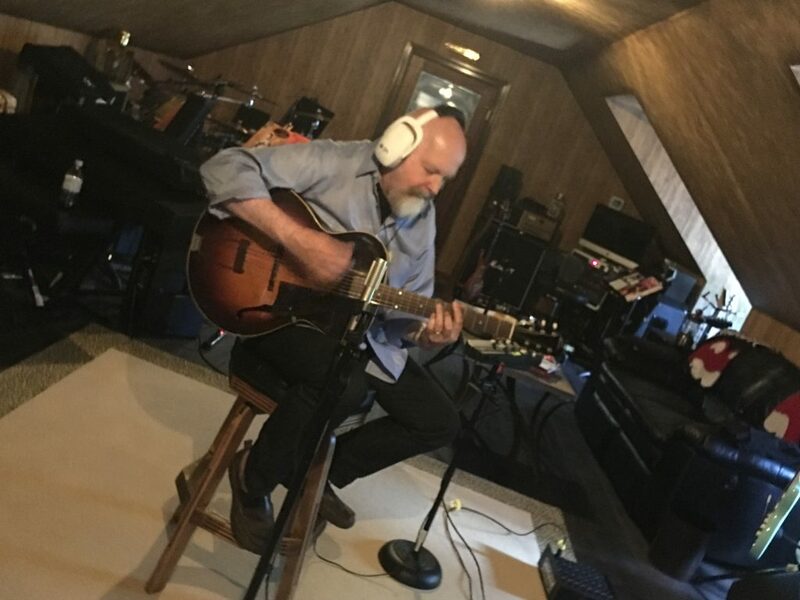 Finally tracking the vocals this week, then we’ll be bringing sax master Mike Scott, along with some very special guests. 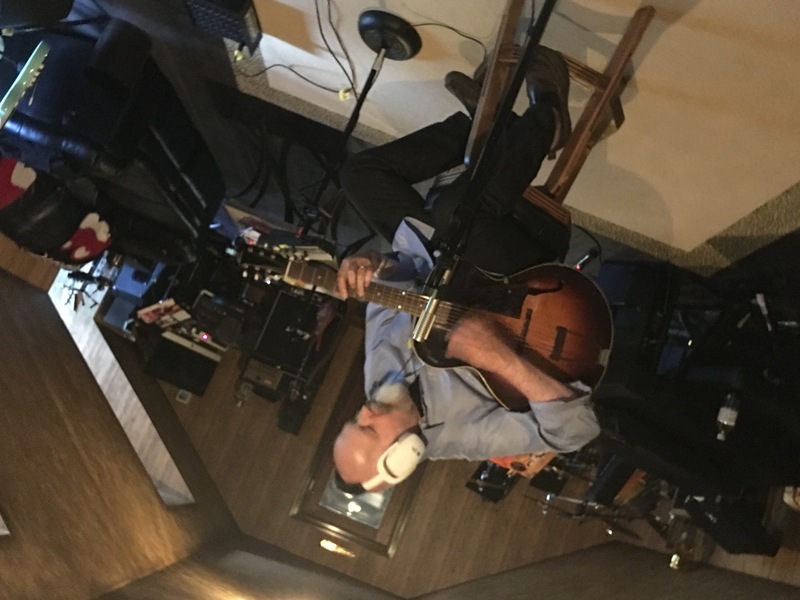 We’ll begin having CD Release Parties in late September… Stay tuned! 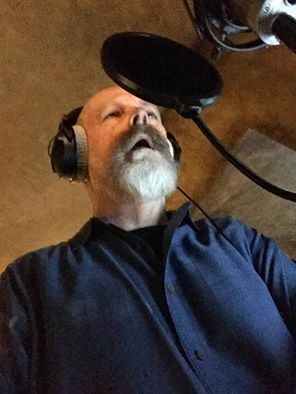 Dave Orban, tracking some lead vocals for the upcoming CD.